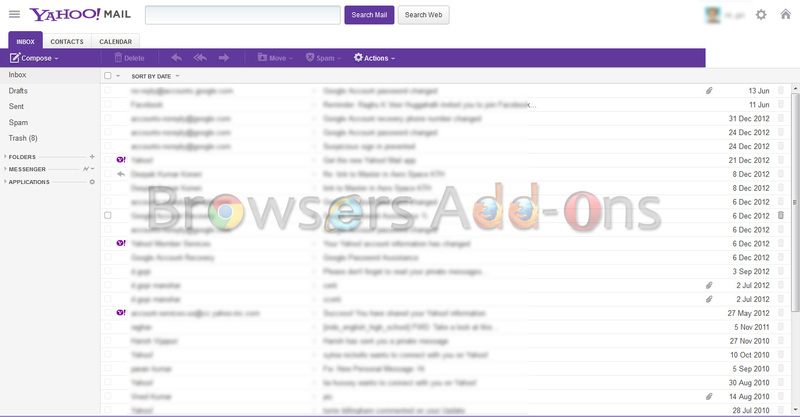 Webmail Ad-Blocker is a simple add-on developed by Jason Savard for Mozilla Firefox and Google Chrome which helps in blocking ads appearing in your Gmail, Yahoo, Outlook web based applications despite using Ad-Blocker Plus add-on (extension). 1. 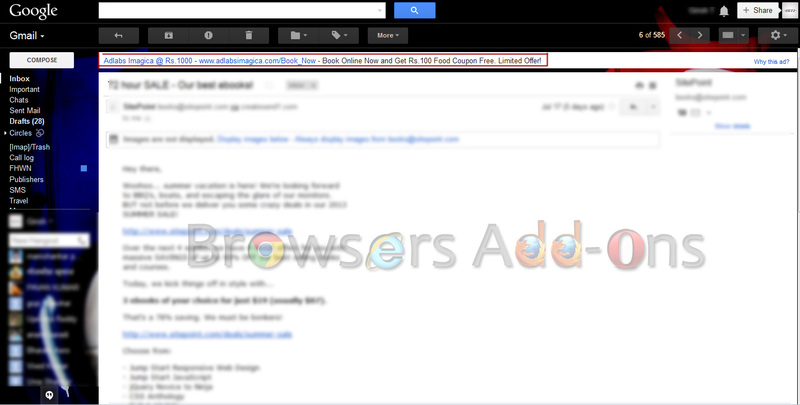 Go to Webmail Ad-Blocker Mozilla add-on page, or simply click on the above download link and click on “Add to Firefox“. 3. 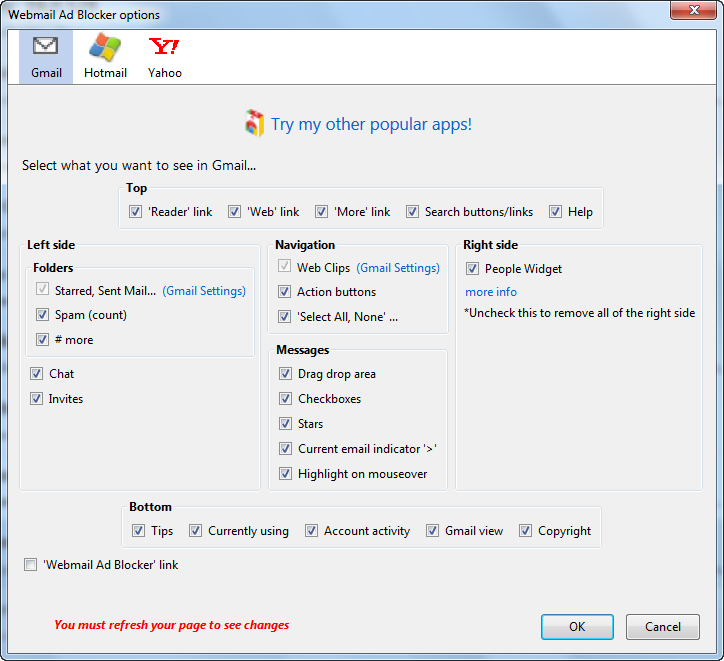 Webmail Ad-Blocker installation box pops-up. Click “Install Now” to continue installing add-on, “Cancel” to abort installation. 4. 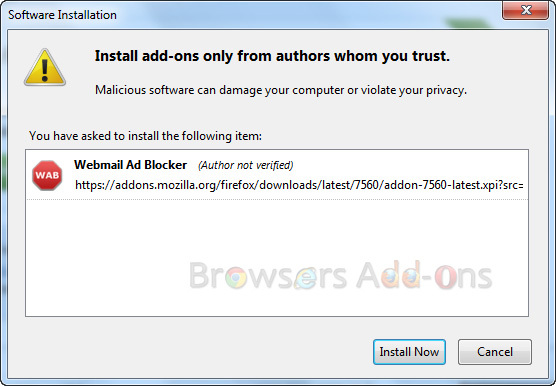 On successful installation, Webmail Ad-Blocker asks user permission to restart the browser. Restart the browser to activate the add-on. 1. 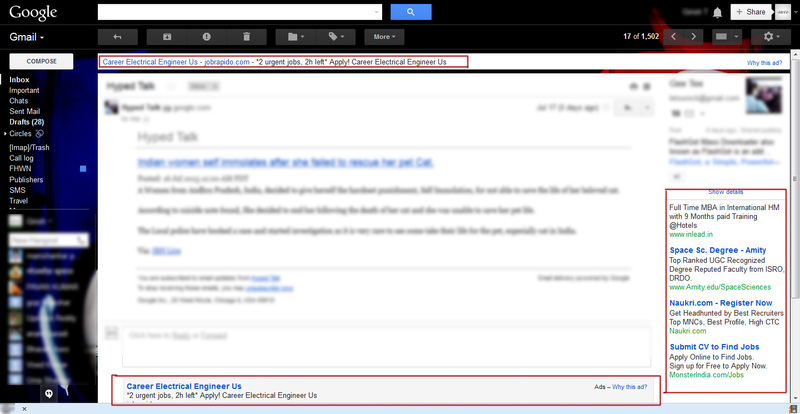 On successful installation you will not notice any Advertisement appearing in your Gmail, Yahoo and Outlook. 2. For me it worked perfectly for Yahoo mail but failed to hide one Ad link in Gmail. 3. 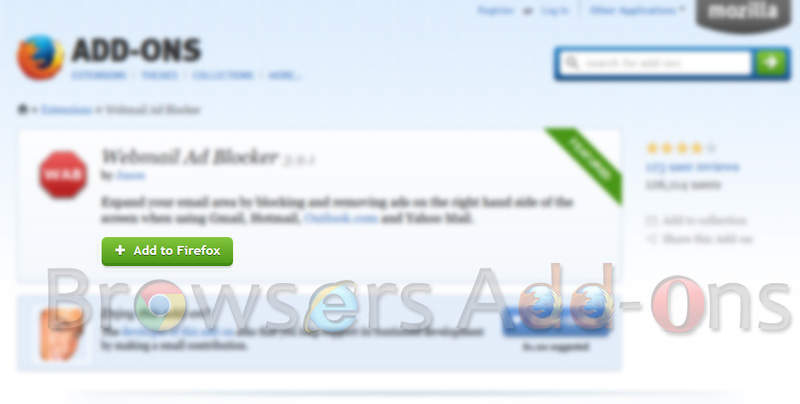 To change preference, go to Mozilla Firefox’s Add-on’s Manager and search for Webmail Ad-Blocker tab. Click on “Options” to adjust your preferences. 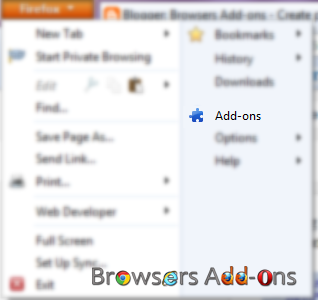 Stop Cookies invasion with Self-Destructing Cookies add-on for Mozilla Firefox. 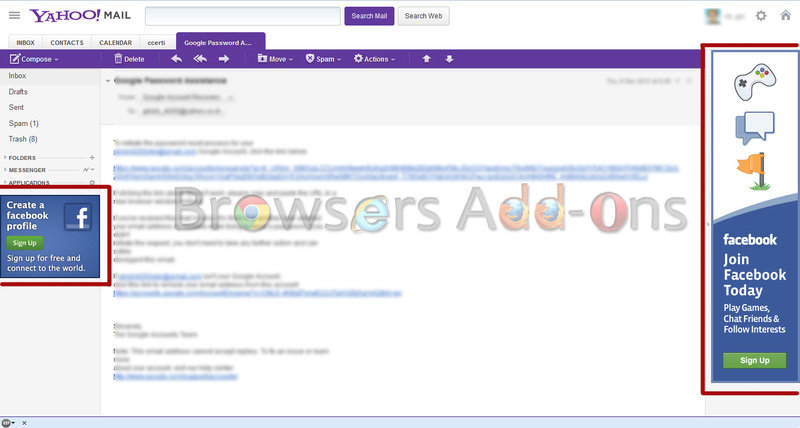 Feedly addon for Opera Browser, walk through. Next story Blocks Ads from your favorite e-mail services like Gmail, Yahoo with Webmail Ad-Blocker extension for Chrome. Previous story Summarize web articles with TLDR extension for Google Chrome. Countries with Mozilla Firefox OS Officially Launched/Announced. Open Broken Links, Plain Text Links in New Tab with URL Link for Firefox.